Domestic violence has increased significantly in the East Kimberley since the introduction of the cashless welfare card, casting doubt on the government’s claims of its success. 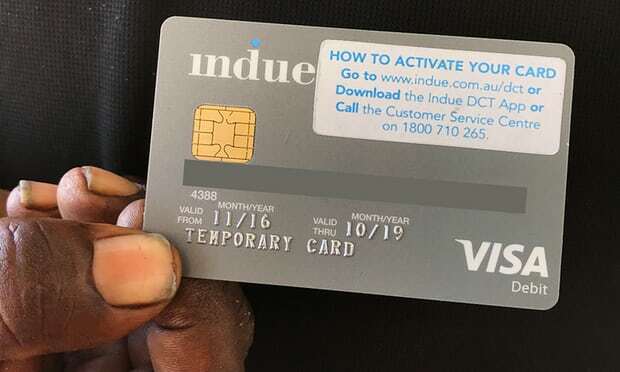 Melbourne University researcher Elise Klein, who has studied the card’s impact in the Kimberley, said the data showed there was no clear evidence to support making the card permanent. Klein lodged the freedom of information request for the police data. She said the information had taken too long to be made public. She believes there is a link between the card, financial hardship, and family violence.